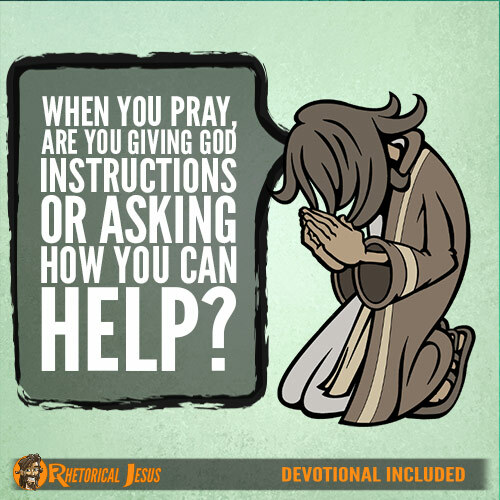 When you pray, are you giving God instructions or asking how you can help? I know that it’s biblical to pray for God’s will to be done on earth exactly as it’s presently being done in heaven, but sometimes I must admit that I am praying for my own will to be done and not His. We know that the will of God is for Jesus’ name to be glorified, to grow more Christ-like and that we are to take the Gospel into the whole world (Matthew 28:19-20; Acts 1:8); however, it seems that I sometimes pray to God to do my will at the neglect of His own will. Do we treat God as if He were a cosmic genie or heavenly bellhop? It’s very easy to do, but instead of giving God instructions, I want to seek His will and find ways to do that will here on earth. Twice that I know of, Jesus prayed for God the Father to remove the cup so that He’d not have to drink from it (Matthew 26:42). 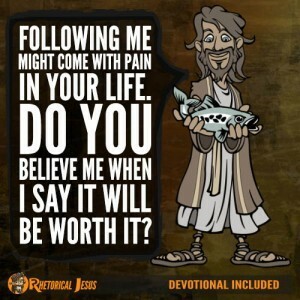 But as hard as it was, Jesus still deferred to the Father’s will over His own will. 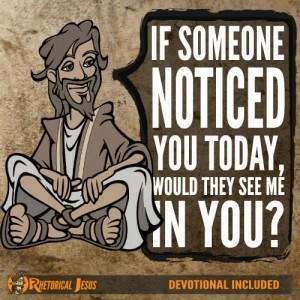 This didn’t mean that Jesus had to do nothing. Jesus had to take and drink from that cup. He had to be ridiculed, scorned, humiliated, tortured, crucified, and then killed. 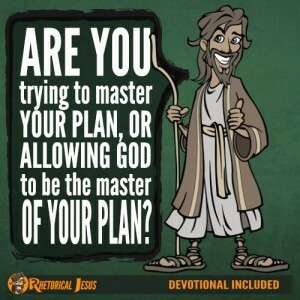 Jesus knew what He had to do, but that certainly didn’t make it any easier. Jesus twice prayed before going to Calvary to have the cup removed, but He still prayed for the Father’s will to be done over His own will (Matthew 26:39, 42). After Jesus prayed, He still had to go to the cross, indicating that we can pray to God for His will. But this doesn’t mean we don’t have a part to play or something to do in whatever it is for which we are praying to God. I know that we have to pray for God’s will to be done, but this doesn’t get us off the hook. In other words, if we’re in need of a job, we can certainly pray to God for help in finding a job, but we still must participate in the process.  We have to get up in the morning, shower, create a resume, look at the help-wanted ads, and then get out the door and seek work. If we are only asking God to find a job for us and not doing anything ourselves, that’s not likely to go very well. 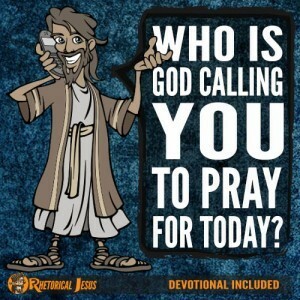 When we pray, do we give God instructions, or do we pray and then ask God what we can to do help this prayer be answered? Righteous heavenly Father, please forgive me for the many selfish prayers that are focused on me and my will and not Your perfect and good will. I know that I must do whatever I can after praying and then trust You with the results, and in the holy name of my savior, Jesus Christ, I pray.